Explícito Who Is The Greatest Hip-Hop Producer Of All Time?-Really Jussie?? Really Jussie? The guys talk about the Jussie Smollet debacle. Someone disrespected Mike on the job and in your eyes,who is the greatest hip-hop producer? 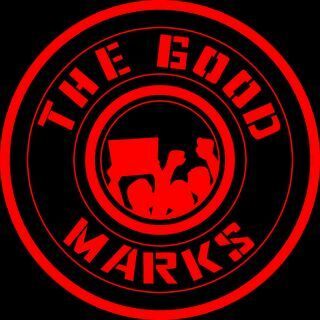 All this and more on this week's edition of the good marks podcast! !